Sparkle Me Pink: Vote For Me To Be The First Female President ?!? Vote For Me To Be The First Female President ?!? 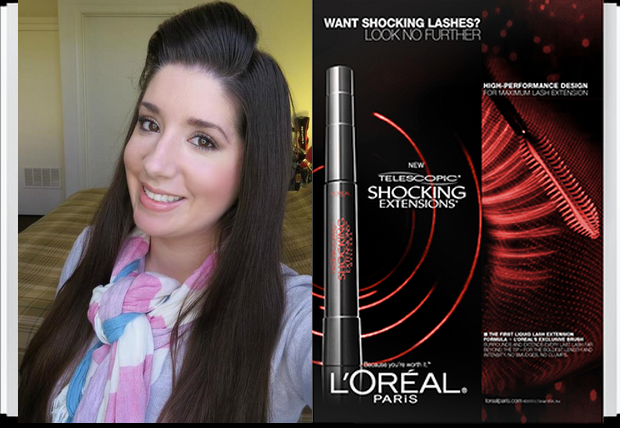 But anyways guys, I put in for a L'oreal contest and would love if you could vote for me. NO sign up required - easy click the heart to vote. I thought that was Bristol Palin.